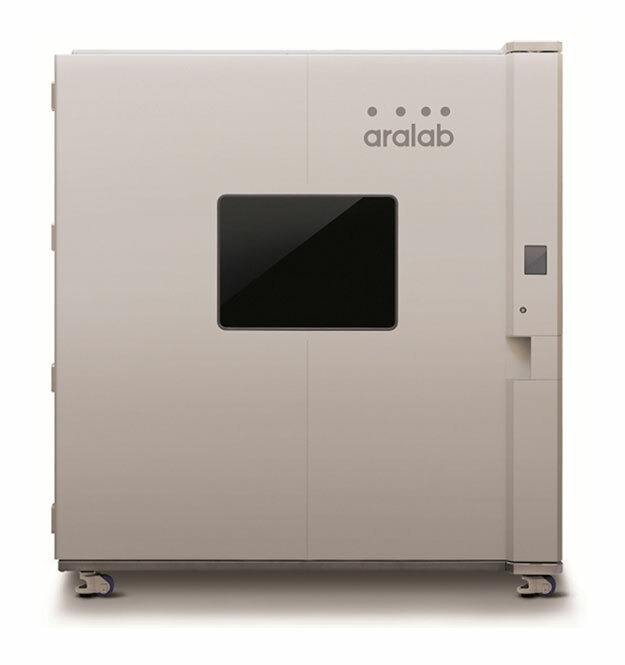 Alphatech are the exclusive distributor and after-sales service provider of Aralab climatic chambers and rooms in the UK & Ireland. Dedicated to high standards and quality, and with over 20 years of experience in the industry, our range of environmental chambers offer reliability, flexibility and efficiency for many test applications and industries. 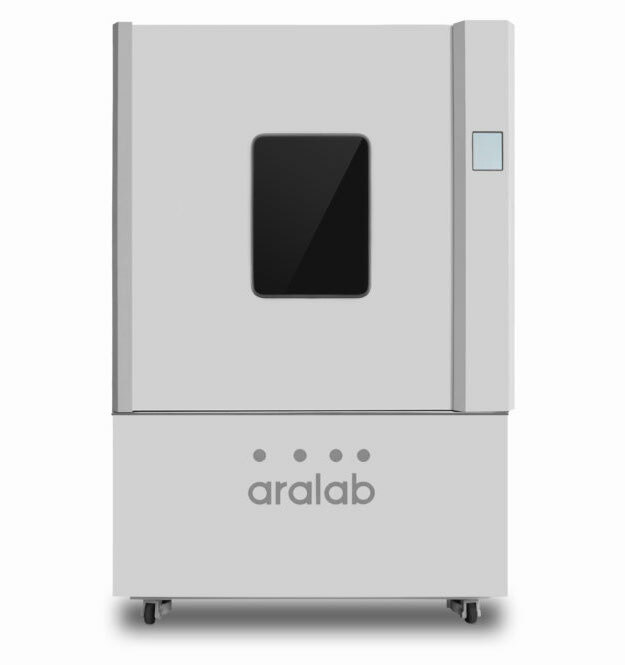 Easily programmable for different testing simulations that run automatically and are logged by the chambers controller and software. 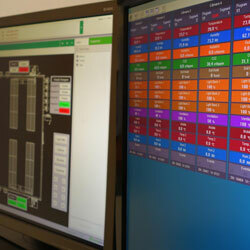 Easy to use touch-screen interface with graphical representation of programs and all environmental variables. FitoLog: Displays and records in real time all the operating data and chamber details in a file. It also informs of any errors, alarms and allows the configuration of alerts, which may be sent by Email or SMS to report the condition of the equipment or warnings of alarms. FitoLogView: A working tool to process the data retrieved with the FitoLog. You can view, print and export to other file types, and analyze the data in other programs (Excel, Access or others). FitoProgram: This application allows the configuration of test programs on the computer and its upload/integration on the chamber controller trough a wireless or wired connection.